Amazon is the world’s largest online retailer where you can buy anything from books and DVDs to groceries and cosmetics. And the good news is that you can join that marketplace to gain more exposure and increase sales for your business. 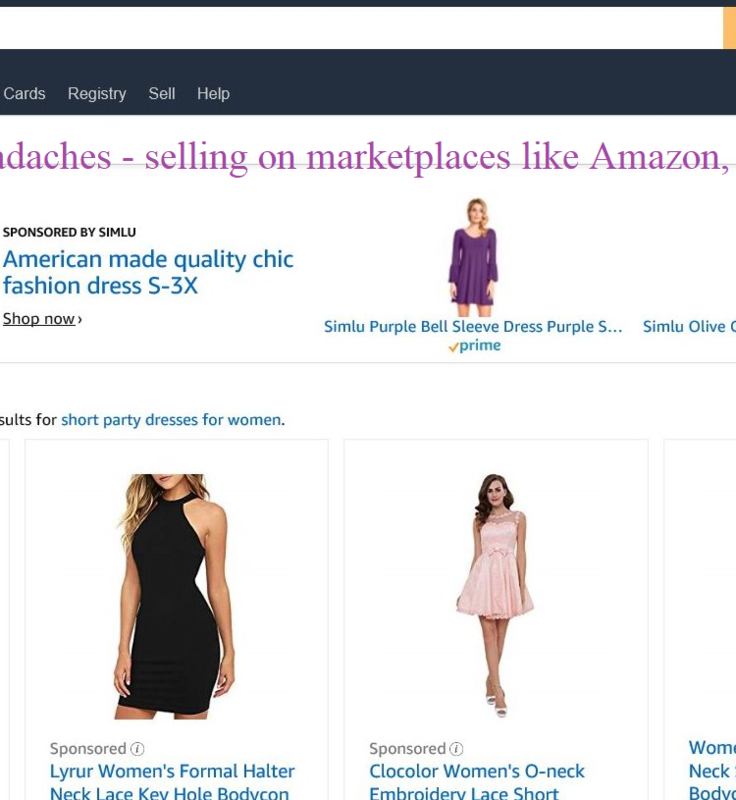 Sell TO Amazon – Under this program, you sell your inventory directly to Amazon which will then be sold to shoppers on amazon.com. Amazon buys them at a wholesale price and becomes the owner. Then they will be sold at a price chosen by Amazon and using their own shipping methods. This is a good option if you do not want the hassle of marketing and pricing your product, plus the handling of shipping and customer service as Amazon will take care of all the details. 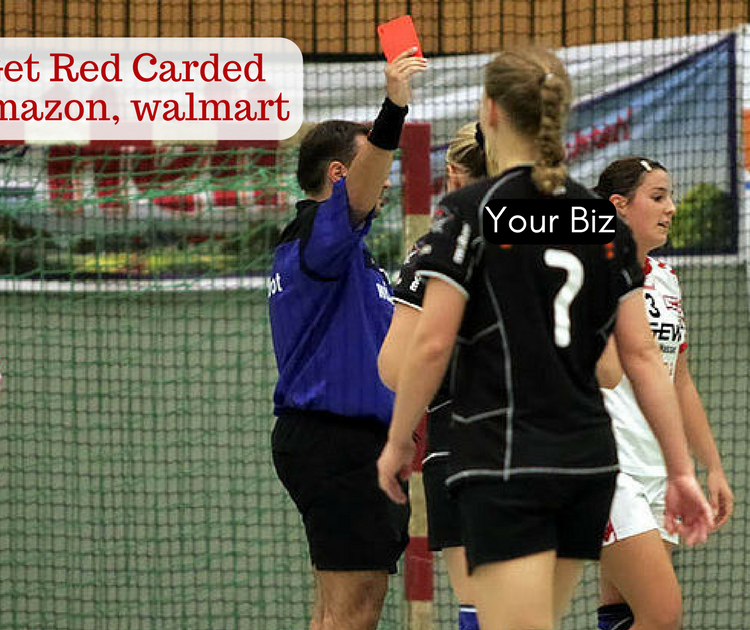 This program is no different than selling wholesale to any retailer like WalMart or Target. Sell ON Amazon – You can also sell on amazon.com, also called the Amazon Marketplace as a third-party seller. It definitely is a lot more work than the first option as here you have to list your products on the Marketplace. 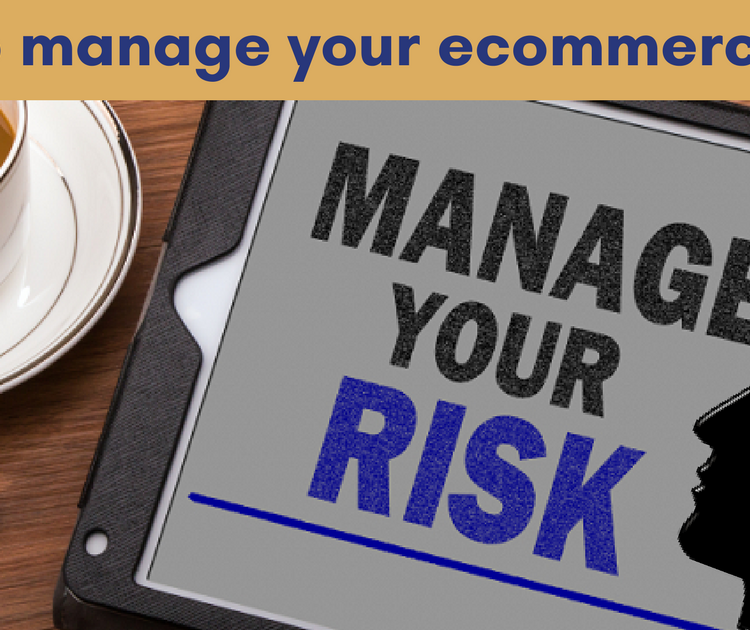 You have control over pricing, shipping and fulfillment. You can choose to either take care of fulfillment yourself or let Amazon handle the packaging and shipping of products. Amazon will charge a fee depending on the program you choose and how much is sold. So, Sell ON Amazon or Sell TO Amazon? Vendors who sell to Amazon avoid the headache that goes with logistics, order processing and returns, but are limited in their ability to market their products. 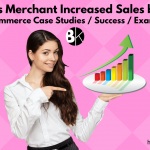 Selling on Amazon is an option that is better suited to sellers who want to sell in bulk, want to take advantage of Amazon’s marketing muscle and are not geared for retail sales themselves. A Marketplace strategy works well for some companies and not so well for others. There are many variables to consider before making a decision. 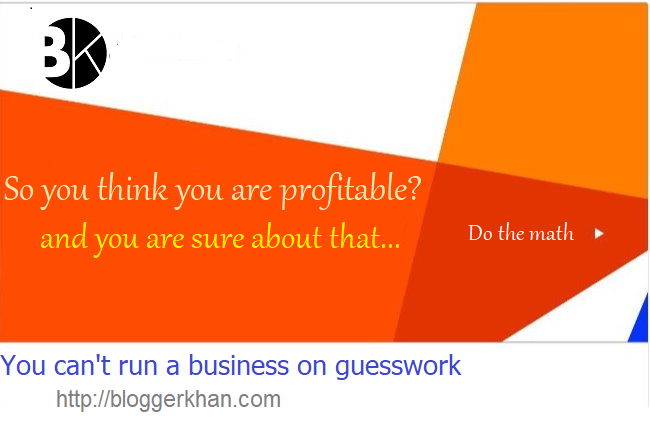 The biggest pro is that you will get more exposure for your products, the biggest con is that you have to adhere to strict Marketplace policies. 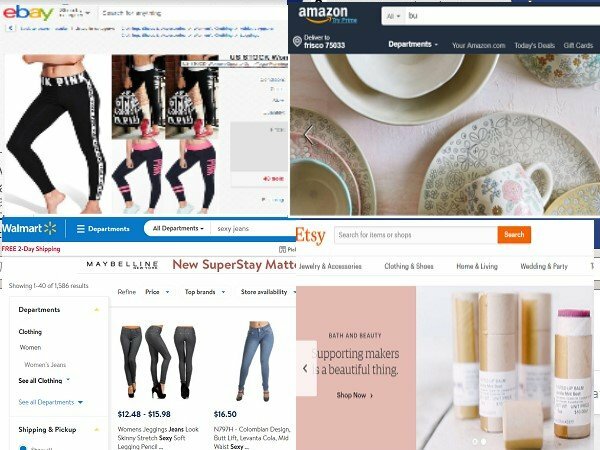 Amazon has a huge online presents so listing your products there will definitely help exposure and translate into sales. Then, there is the fact that many customers actually prefer this Marketplace because its shopping system allows them to checkout quickly and expect prompt fulfillment of their orders. A few drawbacks are that the Marketplace charges fees which are deducted as a percentage of each sale. Sometimes, things will not add up. 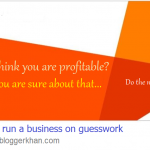 So, before committing to the Marketplace, know your margins and the expected fees. 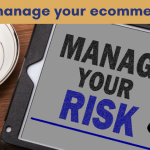 Marketplaces list products, not sellers, so you have limited control over branding, communication with buyers and restrictions on the kind of products you can sell. Amazon does not even gives you the customer’s email which is a bummer as you cannot add them to your mailing list to solicit future busines. And there’s no guarantee that once a product takes off, the marketplace will not bypass third-party sellers and stock it directly on Amazon. The marketplace is typically a second point of sale. Syncing stock on the marketplace with your actual stock will more often than not, require manual adjustments on a daily or hourly basis. Keep in mind that selling through your own store doesn’t mean you can’t also sell your products through a Marketplace(s). 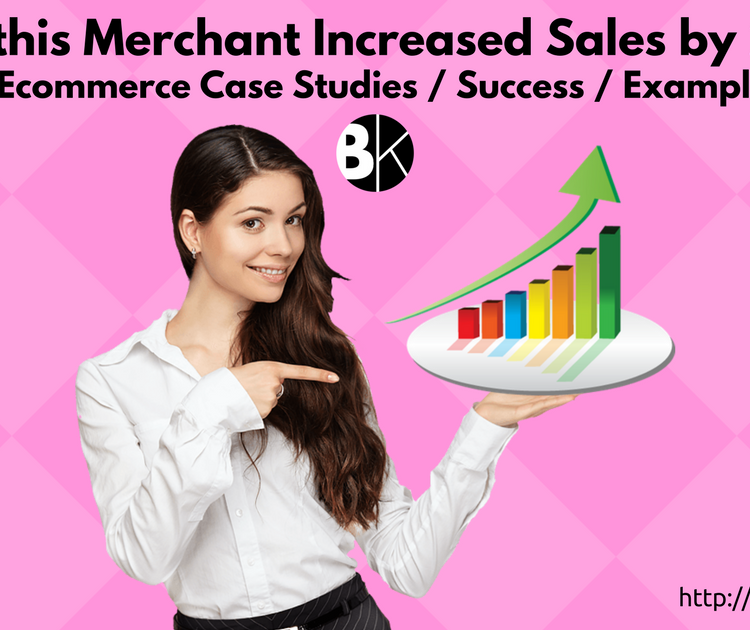 Many merchants gain the exposure and sales from the large volume of traffic found on online marketplaces whilst owning their business and brand online. Fulfillment by Amazon, which involves sending your inventory in bulk to Amazon and lets them handle shipping and fulfillment. 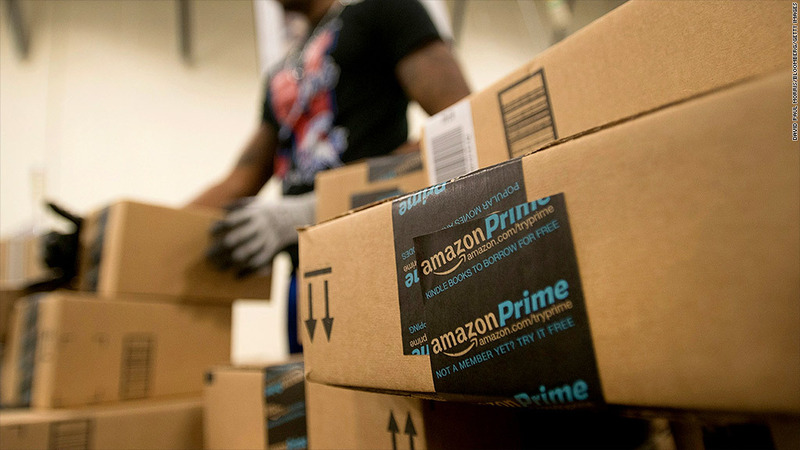 Amazon Prime membership incentivizes shoppers with free 2-day shipping, along with a reputation for fast and reliable order fulfillment. 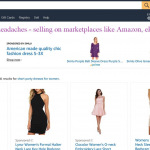 Built-in comparison shopping on Amazon pits you against other sellers. You can also sell on Amazon’s international marketplaces like Amazon Canada or Amazon UK and other countries. Be sure to check out the fees for selling on Amazon and factor that into your margins when you consider selling on their Marketplace. Inventory Synchronization is a big problem for serious sellers. 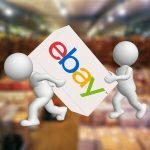 If you have your own website and also sell on Amazon and maybe you also sell on eBay and other marketplaces, it becomes very difficult to keep accurate inventory on all platforms. If you don’t, a customer may order an item on Amazon and you may be sold out. Order cancellations may end up in negative feedback and poor performance ratings which you cannot afford. What do do? 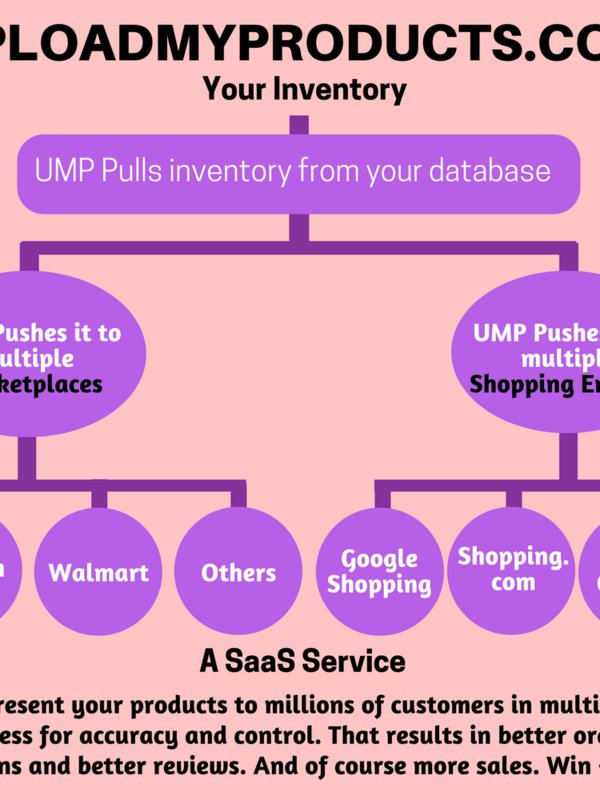 Use a service like http://uploadmyproducts.com to synchronize your inventory among marketplaces and your own database. Will save you time, money and goodwill.